While Intel's open-source OpenGL Linux driver improved a lot in 2013, sadly not advancing as much is the Intel OpenCL Linux driver for GPGPU support. As covered by several Phoronix articles, Intel's work to deliver (open-source) OpenCL support to the Linux desktop that can take advantage of Ivy Bridge and Haswell graphics cores is Beignet. Beignet still seems to be rather an after-thought and not a big focus of the Intel Open-Source Technology Center developers; most Beignet activity is still done by Intel China developers. The last reports I had to share about Beignet was back in September that Beignet was beginning to work on Mesa OpenGL sharing so it can interact with Intel's OpenGL driver. Beignet is independent of the Mesa code-base as Intel is still using a classic DRI driver and they are not interested in implementing any OpenCL Gallium3D support like is done with the open-source Radeon and Nouveau drivers. The only other glimmer of hope at the moment for Beignet is there's grand OpenCL plans for Fedora 21 that may mean incorporating Beignet for Intel OpenCL support as part of Fedora's open-source CL push. In terms of ongoing Beignet development work, there's still much activity happening as can be seen from the Beignet Git repository. 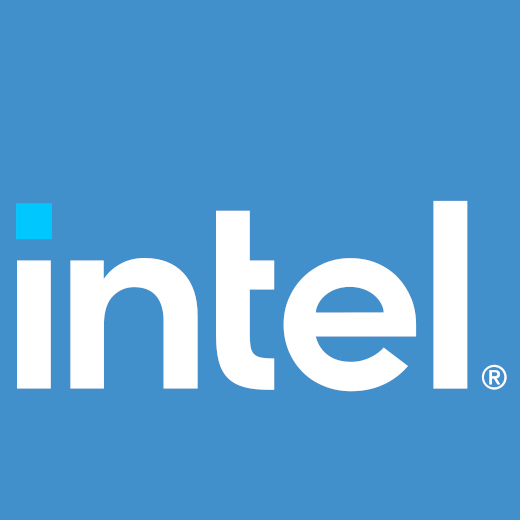 There's commits often from the Intel China developers and just recently were quite a number of commits improving the precision of various math functions, various bug-fixes, and run-time improvements. Hopefully in 2014 we will have more exciting news to report on for Intel's Beignet OpenCL project.